Is more powerful and accelerates quicker than the Ferrari FF. 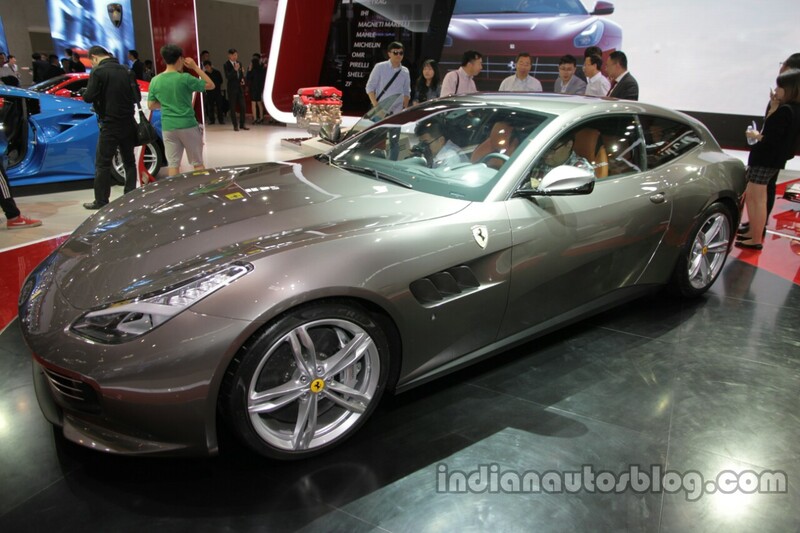 First showcased at the 2016 Geneva Motor Show, the Ferrari GTC4Lusso is basically a facelifted Ferrari FF with a new name. Along with the name change, the major facelift brings many visual and equipment changes to the FF. On the outside, Ferrari has changed the bonnet, grille, bumper, headlights, fender vents, shoulder line and the tailgate have been thoroughly redesigned for an appreciably updated exterior. The new quad taillamps which replace the old twin taillamps, new roof-mounted spoiler and a new triple-fence diffuser make the GTC4Lusso look much more fierce than the FF at the rear. Inside, the revised dashboard features four HVAC vents instead of five in the FF. New centre console, new centre tunnel, new seat design and a new infotainment system with a 10.25-inch full HD capacitive touchscreen display give a major interior upgrade to the shooting brake-styled grand tourer. The steering wheel is more compact now, thanks to a new smaller airbag. 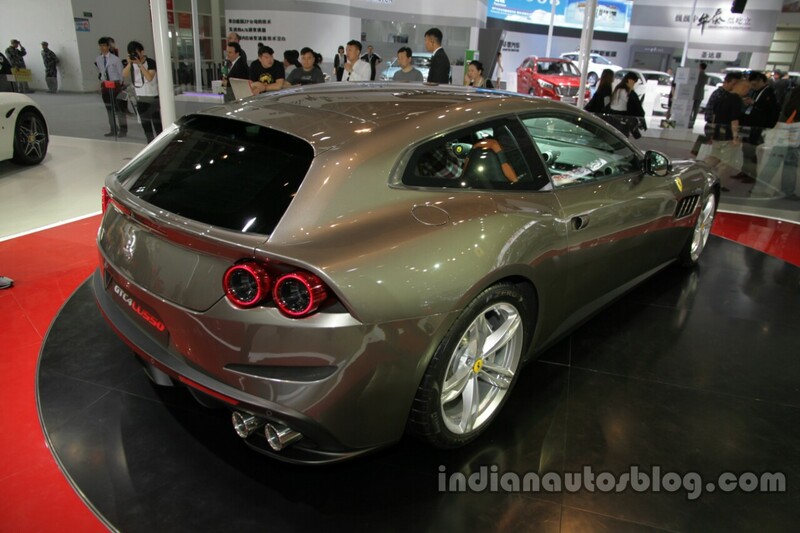 The Ferrari GTC4Lusso sports an uprated version of the Ferrari FF's 6.3-litre naturally aspirated V12 engine which now puts out 507 kW (680 hp) and 697 Nm of torque. A 0-100 km/h sprint takes 3.4 seconds, 0.3 second lesser than the Ferrari FF; keeping the accelerator engaged further takes the car to speeds up to 335 km/h, meaning that the top speed has remain unchanged despite the engine upgrade. Power is sent to the wheels via a 7-speed DCT gearbox. The four-wheel drive system is integrated with rear-drive steering, and the Italian sportscar maker calls this integrated system '4RM-S'.